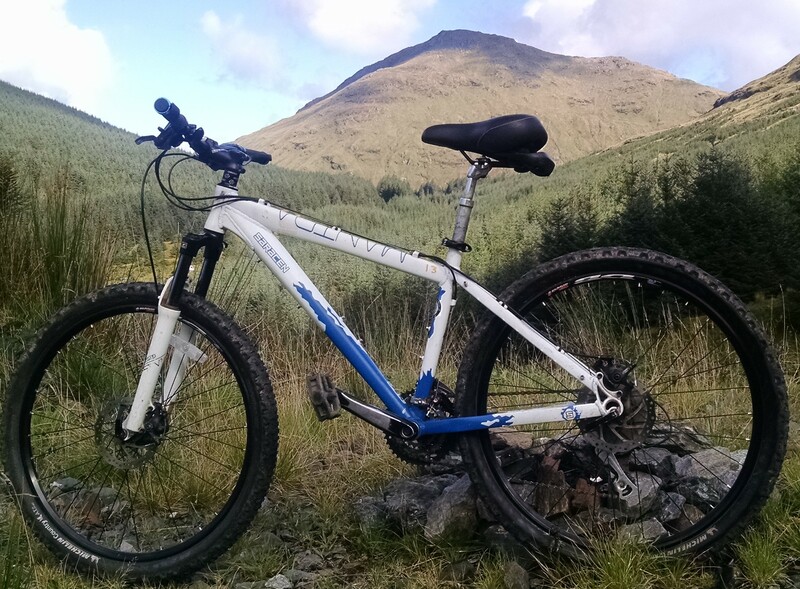 Argyll bike hire supply a range of bikes and associated ancillaries to enable visitors to Lochgoilhead to enjoy the great outdoors in an area which arguably boasts the best scenery in the Cowal peninsula. Do I need to reserve bikes in advance? Equipment may be hired on an “ad hoc” basis at the rental centre adjacent to the Drimsynie House Hotel 9:00 and 5:00p.m. Subject to availability at point of hire. During high season booking in advance is strongly recommended to ensure that the necessary equipment can be prepared. 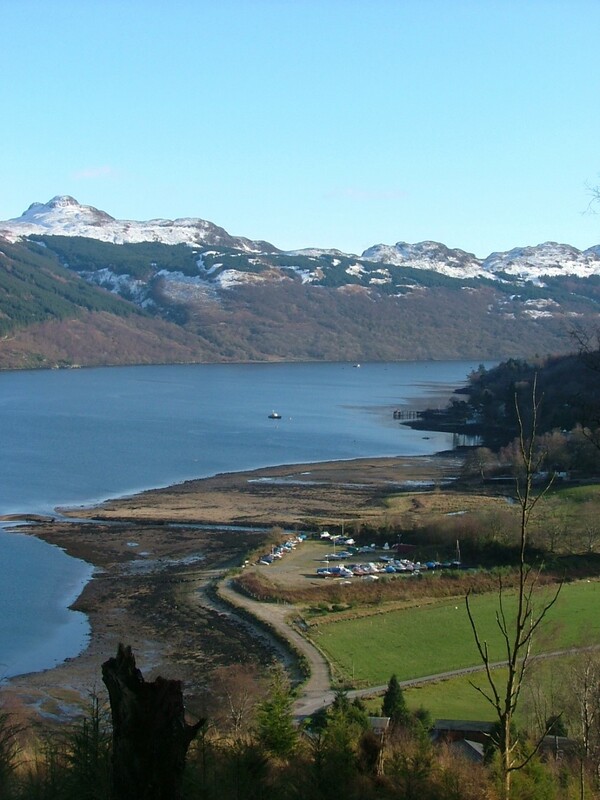 The rental centre is situated adjacent to the Drimsynie House Hotel in the village of Lochgoilhead on the Cowal Peninsula in Argyll. With many Kilometres of Forest tracks to explore and an ever increasing number of bike trails in the area you are assured of a great days cycling. With bike trails ranging from novice to some widely regarded forestry bike trails. Collections returns and service calls hours can be arranged by telephone 01301703177 or via e-mail/ Internet on argyllbikehire@btinternet.com. 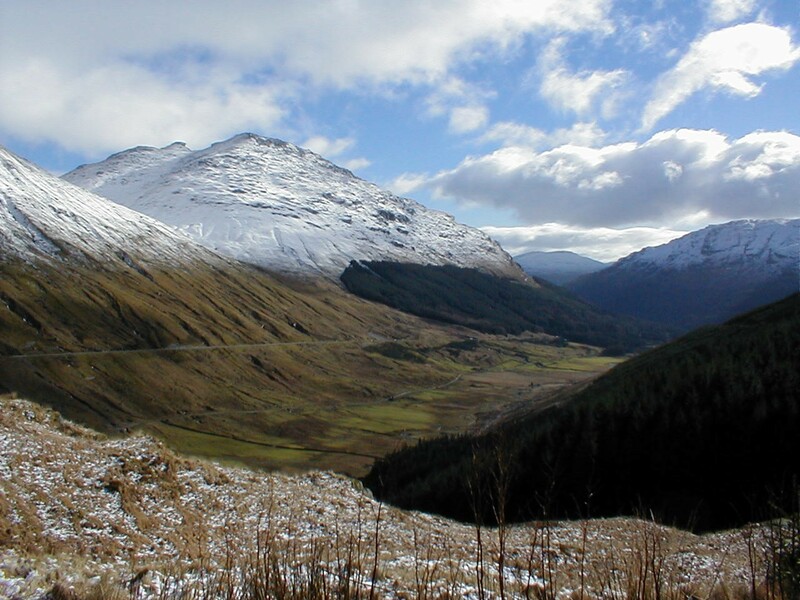 As the area is within the Loch Lomond and Trossachs National Park, Cycling in the area ia well established with over 90kM of forest track in the immediate area, where vehicular traffic is restricted.